Bowls Of Sugar And Cocaine, While Reciting The Song Of Songs With Odysseus, Penelope And Neil deGrasse Tyson In Bed. Growing up in the 70’s in middle America, breakfast cereal provided me with a philosophy of pleasure. Of course the sugar, but also the sweet beauty of packaging captivated me and schooled my budding aesthetic sense on not what’s in the box, but on the bright colors, solid lettering, and promotional pitches. A “Glow in the Dark Monster,” hell yes! Recent World Health Organization studies on sugar-intake were not in my daily vocabulary back in 1973 when I’d sit down with a bowl and Captain Kangaroo or Mister Rogers. Let’s go to the Magic Kingdom! 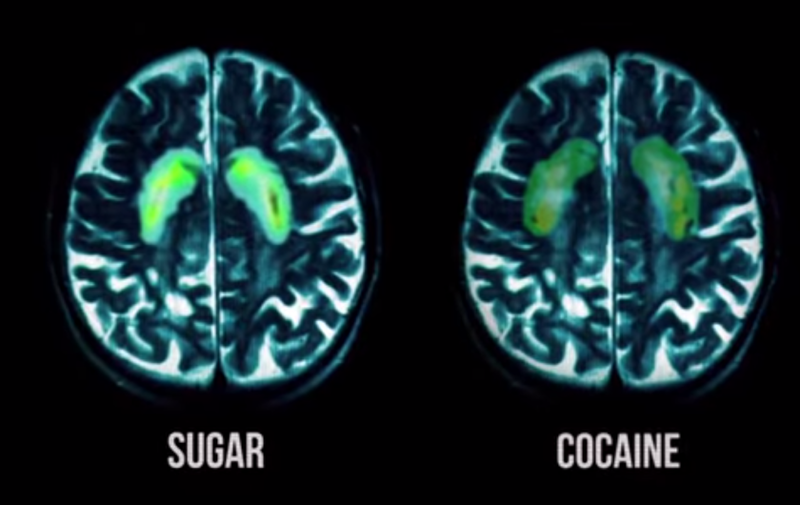 Considering what recent scientific studies have revealed about sugar and cocaine, I’m not surprised that my brain probably looked like Ray Liotta’s Henry Hill character in GoodFellas. Carbohydrates are produced by all plants and animals for the purpose of storing chemical energy, and by plants to make a supporting skeleton for its cells. Simple sugars and starch are energy stores, while pectins, cellulose, and other cell-wall carbohydrates are the plants structural materials. Excellent, the basic unity of the world at the molecular level. Anything more about sugar? Sugars are the simplest carbohydrates. 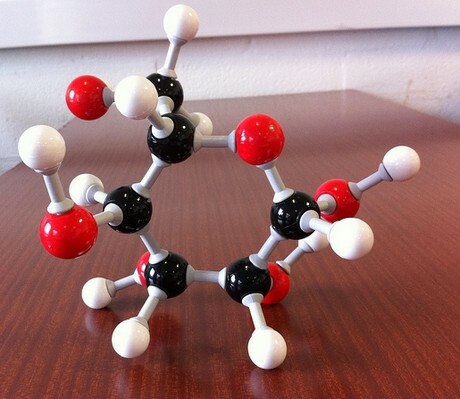 There are many different kinds of sugar molecules, each distinguished by the number of carbon atoms it contains, and then by the particular arrangement it assumes. 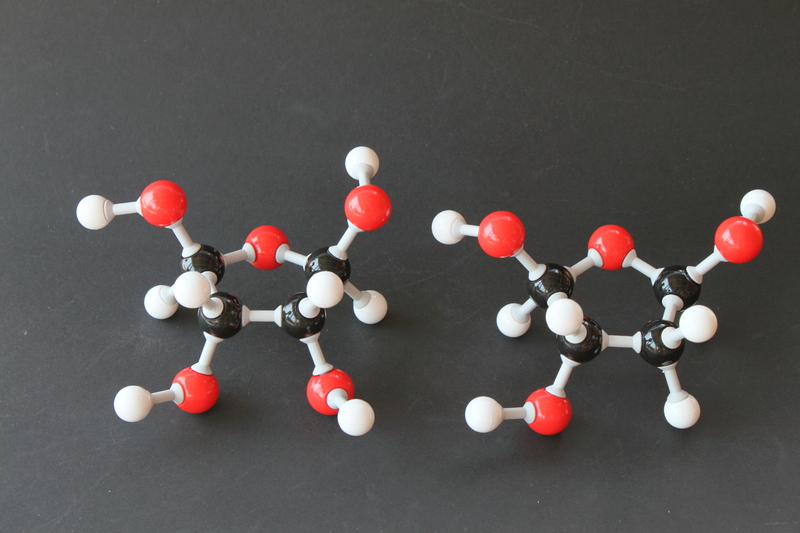 Five-carbon sugars are especially important to all life because two of them, ribose and deoxyribose, form the backbones of ribonucleic acid (RNA) and deoxyribonucleic acid (DNA), the carriers of the genetic code. Sugar carries the code of life. Rules governing the formation of life rely upon sugar. Harold McGee continues. So at the source and continuance of human life, pleasure ensures our species exists and thrives. Deep within our code we recite verses from The Song of Songs in The Jewish Bible. Here are the opening lines. A kiss, wine, perfume and, of course, the mouth and nose bring them together in a declaration of love, which is a pleasure that certainly aids the sweetness of our code. Our core cultural texts abound with this wisdom. For Odysseus to return home, means returning to the bed he shares with Penelope. Robert Fagles guides us in his elegant translation. were making the bed with coverings deep and soft. leading them to their chamber, slipped away.